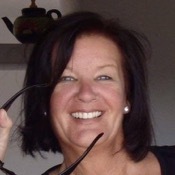 Traveler Reviews for Private Tour in Málaga, Andalucia, Spain by Tour Guide Maike A. TOUR GUIDE RESPONSE: Thank you Jeanette! 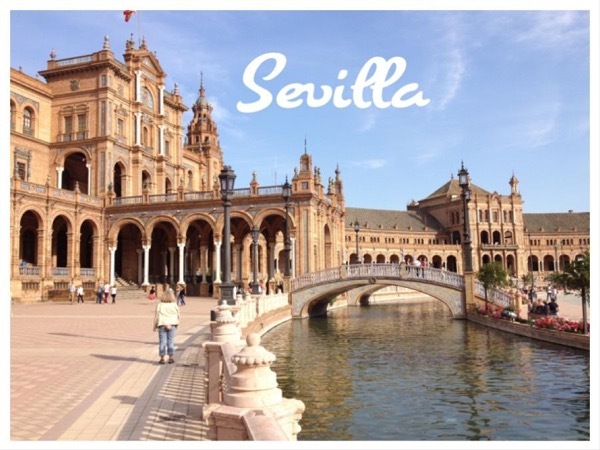 It was my pleasure to meet you both, and to show you the city of Sevilla! Maybe I achieved that you fell in love with Andalusia and come back soon! All the best for you and Jorge! Once again Maike was fantastic. She knows Seville inside and out and made the Alcázar come to,life for us! Learning all about Columbus and all the other treasures of this city was wonderful mostly due to Maike's incredible knowledge of history and culture of the area as well as everything in Seville. She is a gift! TOUR GUIDE RESPONSE: Thank you Joan! We felt we were in very capable hands. She was able to bring the building to life and was able to gauge the group. It was a wonderful experience. Plus she came and picked us up at our villa so no hassles in driving. We had a wonderful day! Make was super informative and friendly. Would definitely do it again! TOUR GUIDE RESPONSE: Thank you Damye! My pleasure to be your guide for that tour! All the best! Make helped us (5 couples) organize our entire tour of Spain flawlessly from the day trips to the transfers. She is extremely informative and fun. Next time we are in Spain we will be certain to have Maike as our guide. TOUR GUIDE RESPONSE: Thank you so much Laurie!